Collection of images from cruise to Alaska in July 2009. Highlights include Glacier Bay National Park. 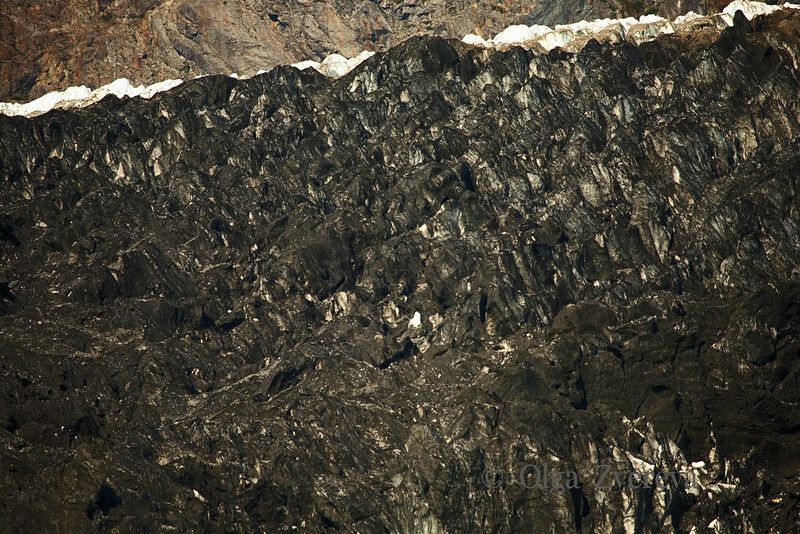 Black ice of glacier. Glacier Bay National Park, Alaska, USA.